One☠Piece - New World. 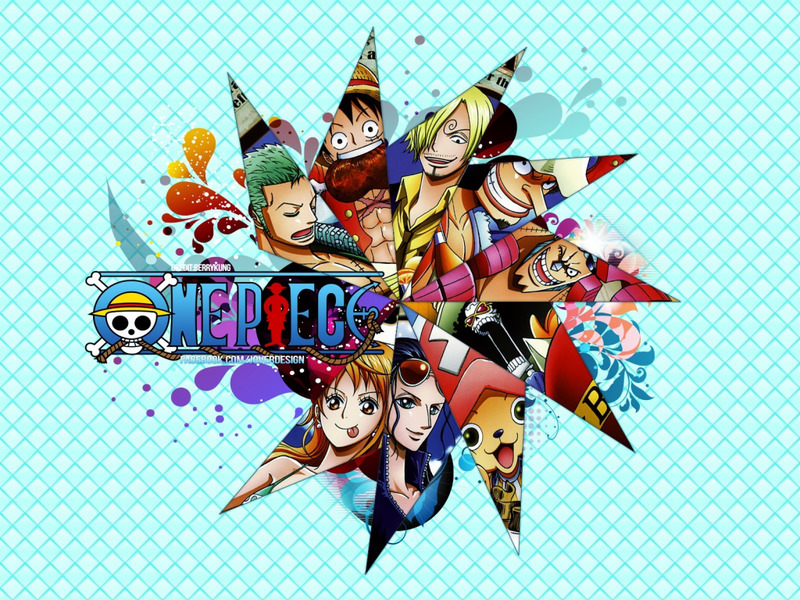 Awesome:D. HD Wallpaper and background images in the Большой куш club tagged: photo one piece wallpaper straw hats. This Большой куш wallpaper contains ограда забор, забор с цепной связью, and ограда ограда. Sanji, Zoro, Luffy - Grown Up!